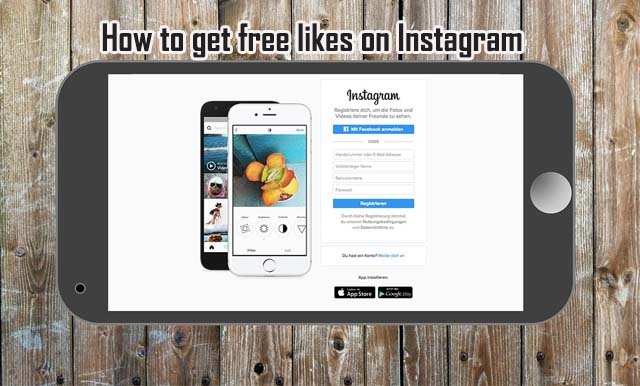 Today I will show you the guide to get free Instagram likes. You will get like for likes. Also you can get Facebook followers, Instagram followers, twitter followers, retweets and fan page likes. You don’t have to waste single dollar. No credit card required and no free trail. So simply follow the guide and be a facebook hero to your friends. Here, I listed few method to get Instagram likes and followers. In this method you want to earn points. 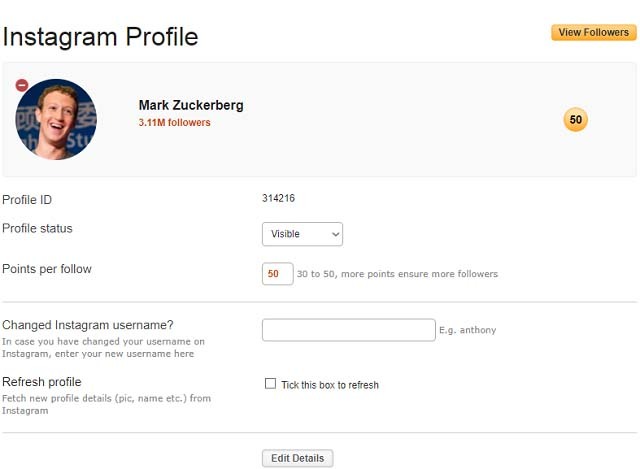 You can spend those earned points to get Facebook followers, Instagram followers, twitter followers, retweets and fb fan page likes and real Instagram likes and followers. Now is the doubt “How to earn points”. Ok I will explain how to do that. For genuine likes, just crate a fake instagram or twitter or facebook account. Then go to website like traffup (I used traffup website for this tutorial, to get likes on social media). Go to : https://traffup.net/profile/ and Sign up using Your name, Email address and Enter a password. Then enter the image code on the required field. Click create account. 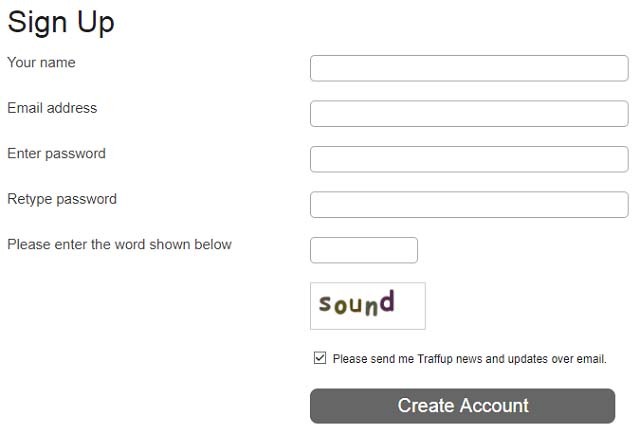 Now you will receive an email from traffup. Go to your Email inbox and confirm the link by click it. Enter the email, password and Image code then login. When you sign up to your account you will get free 100 points. You can earn points via visiting websites, liking instagram post fb pages, following twitter users and etc. Make Profile status visible. Add Points per follow 30-50. Now you done. You cannot transfer points from one section to another. Mean You earn points by liking facebook post then you only can spend those points to get likes only facebook purpose. You can also buy instagram likes through truffup premium service, then you will get thousands of followers in 24 hours. Turbo likes for instagram is a popular trusted android app to get free instagram likes and followers. Some services giving free trail. So you can get lot of followers likes through these free services. Or you can buy likes. Like4like is a best for this. You can simply visit https://like4like.com and start getting likes. No registration needed. Step 1:Go to https://like4like.com and signin with instagram. Step 3:You will automatically get likes as you like others post. You will start getting likes for every likes you gave. People also buy likes from fiverr. There are so many instagram marketing expert waiting for help you to grow your account. So give a try, if you can..!